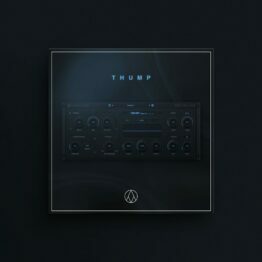 Here you can download the free version of our multi-effects plugin Thump. Thump is a multi-effects plugin designed to mix and edit your 808s. You can also use it on anything you want! It comes with an equalizer, compression, distortion and more. The design and feel of the plugin is amazing. 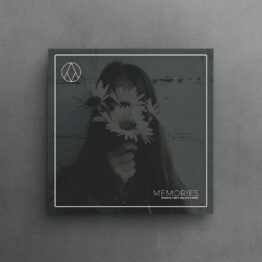 It will help you easily mix different elements of your beats. Instead of using 10 different plugins, you can simply use Thump to get the results you want. Download the demo now for free! NOTE: The free version will produce white noise after 10 minutes. Click the button below to get the demo for Thump now.